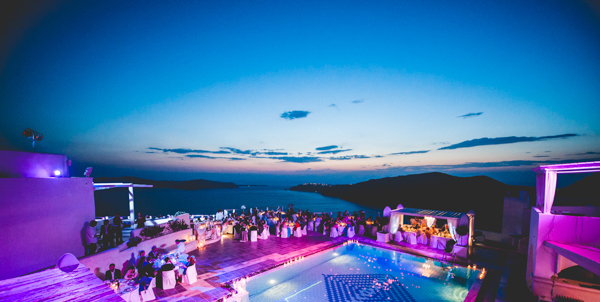 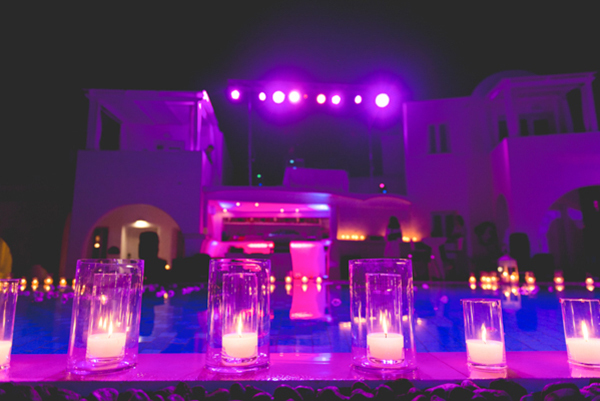 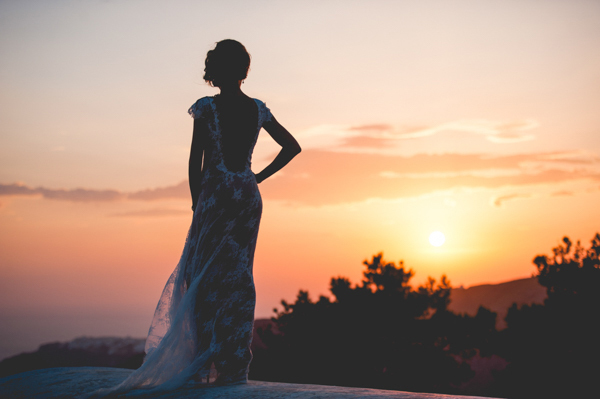 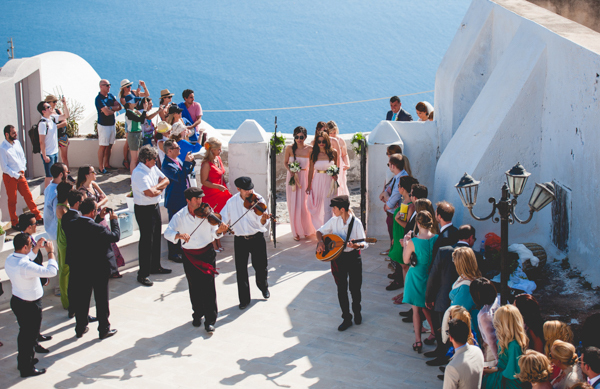 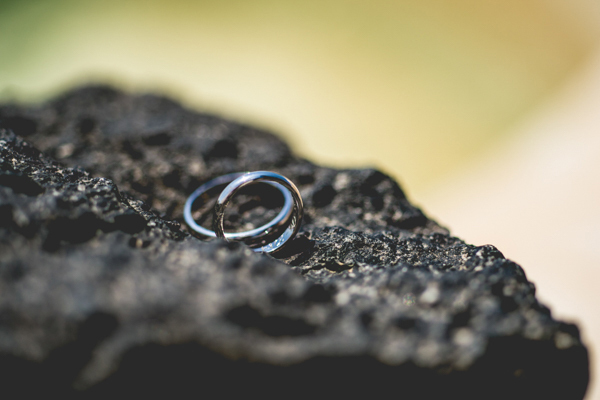 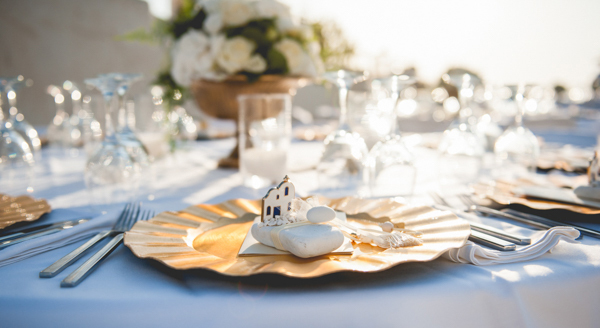 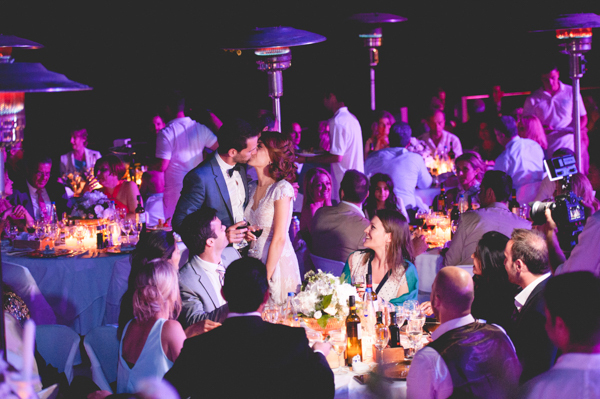 Many will agree that there is nothing quite like getting married in Santorini, the renowned Greek island that has the most stunning backdrop for your wedding ceremony. 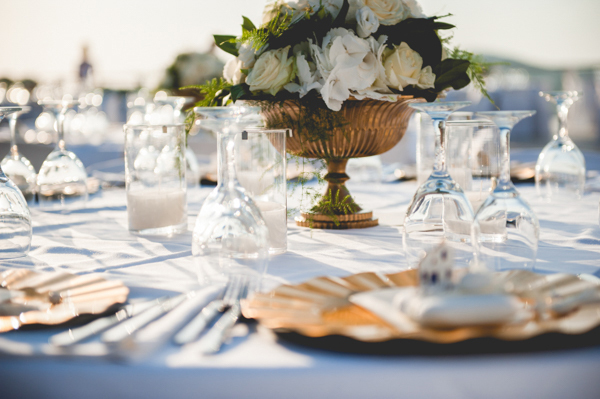 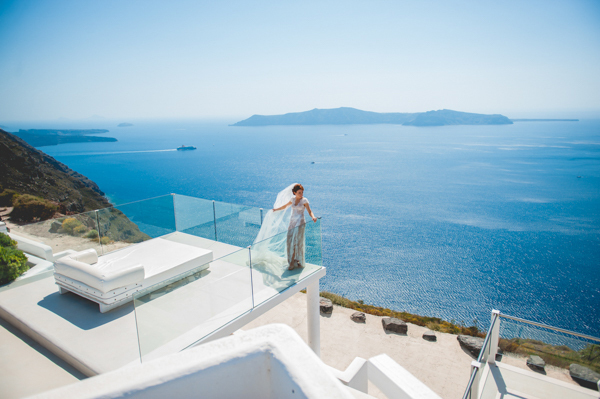 A dream wedding for every destination loving bride! 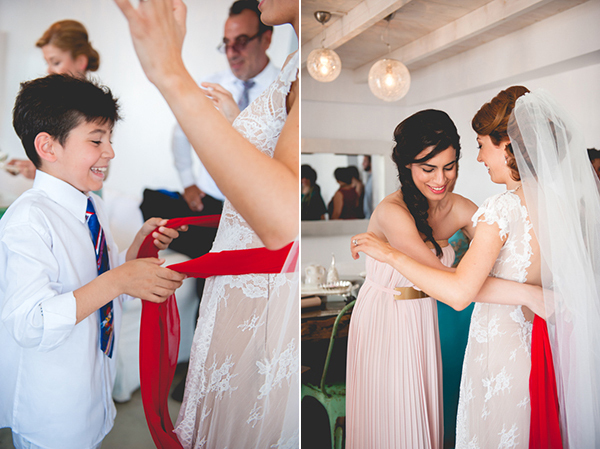 I personally have been officially swept off my feet by the stunningly elegant wedding dress the bride was wearing. 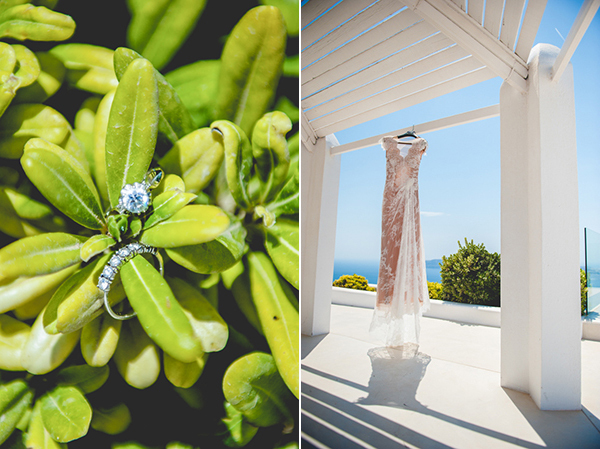 A Celia Kritharioti intricate lace bridal gown. 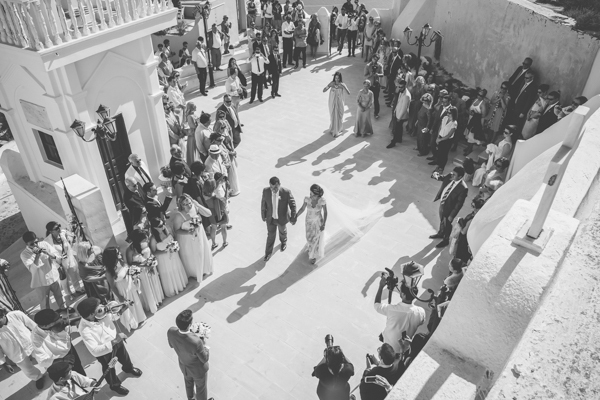 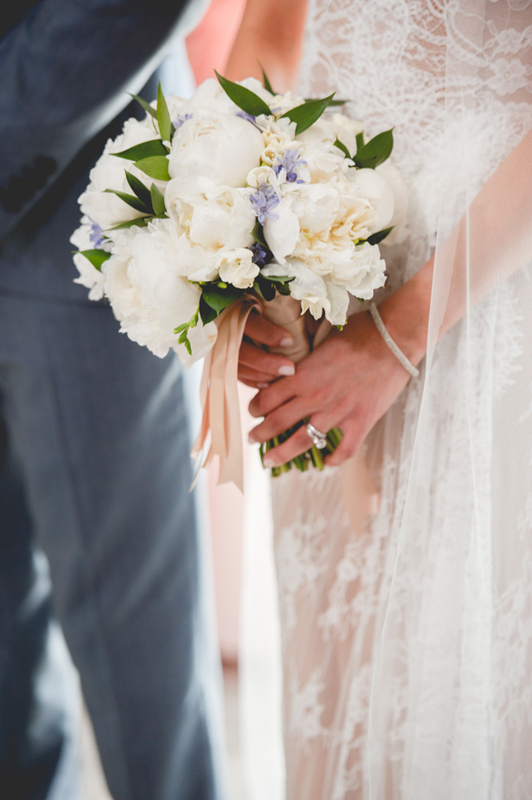 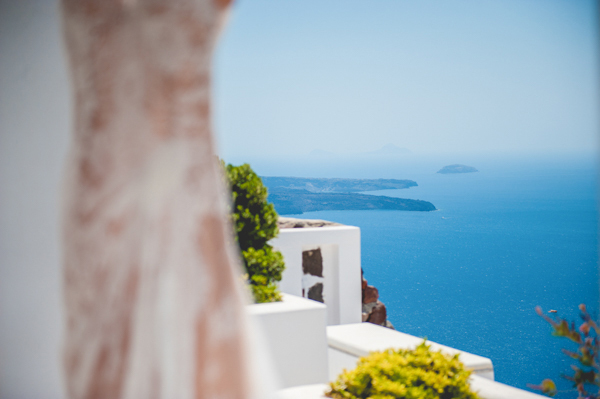 The lovely bride mentioned about the wedding dress she wore to her destination wedding in Santorini: “As far as the wedding preparations went, my wedding gown was probably the most easiest choice. 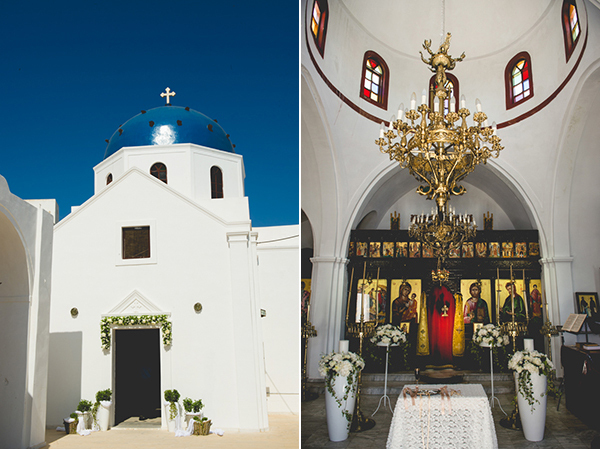 It was designed by Celia Kritharioti. 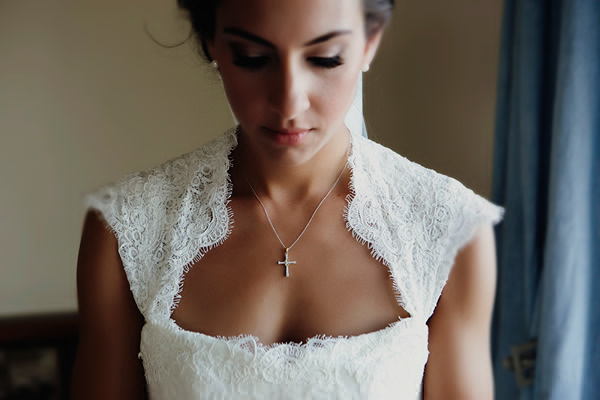 I was looking for a wedding dress that was elegant and ethereal. 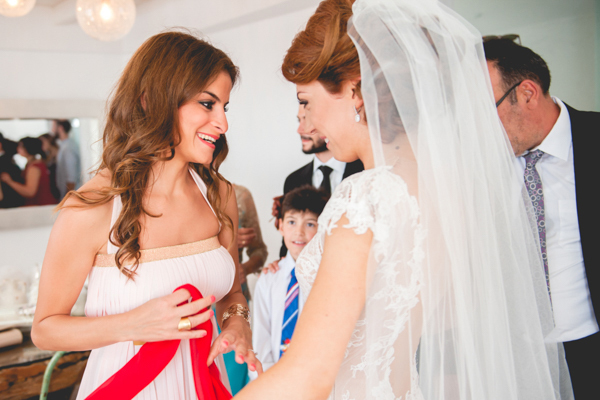 From my very first bridal appointment I decided that I wanted that specific wedding dress of course I was completely satisfied with the outcome!”. 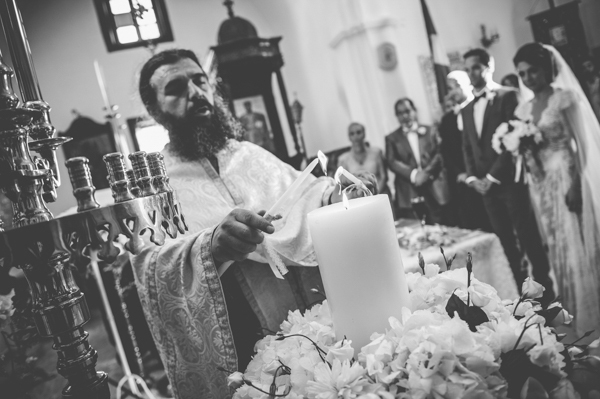 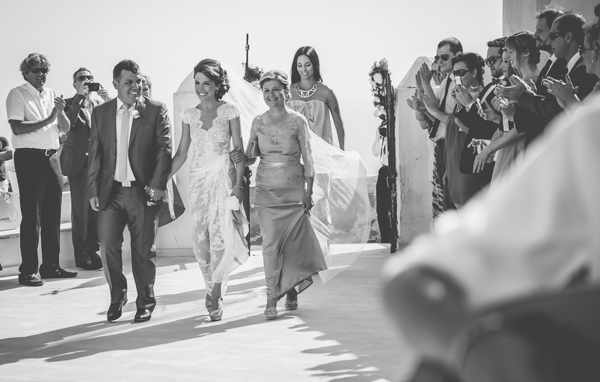 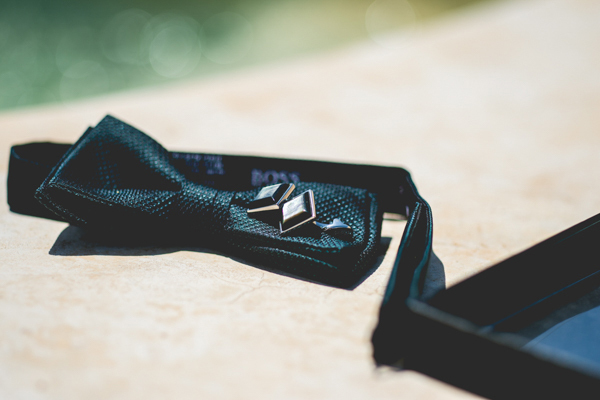 The bride also mentions about her wedding day: “Some of our most favorable moments from our wedding day include the walk with my parents to the church as the traditional greek musicians and my bridesmaids followed us…. 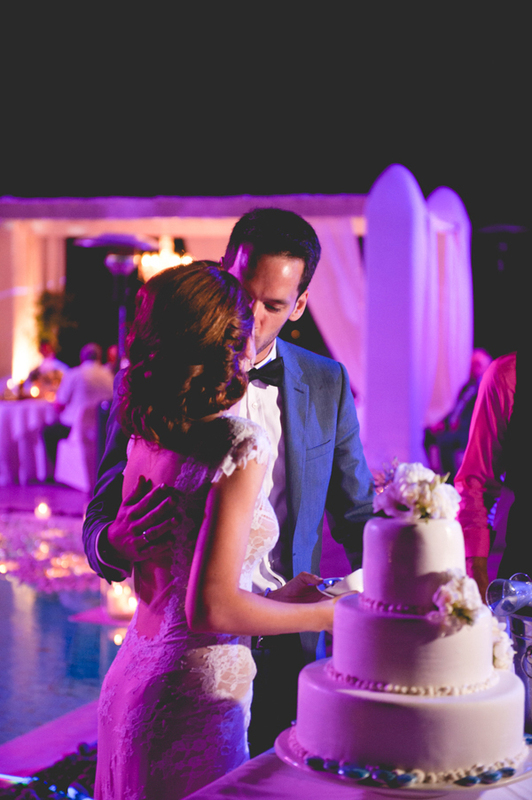 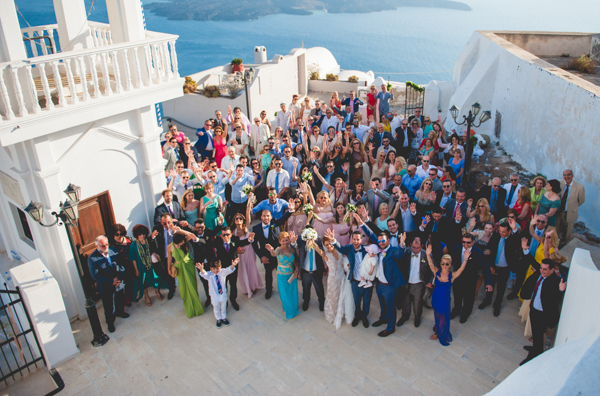 As much as it may seem so common to say, I must admit that we enjoyed to the fullest our wedding reception party with all our most loved ones. 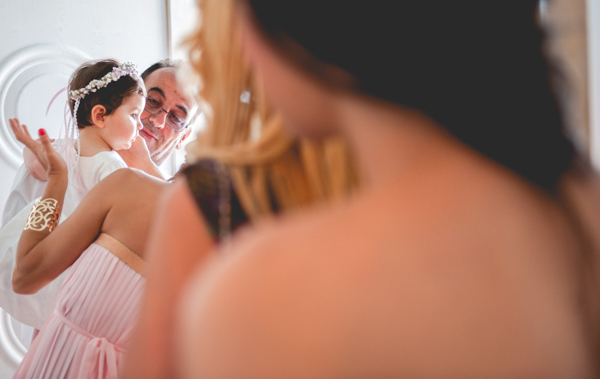 I truly believe we will cherish those moments forever!”. 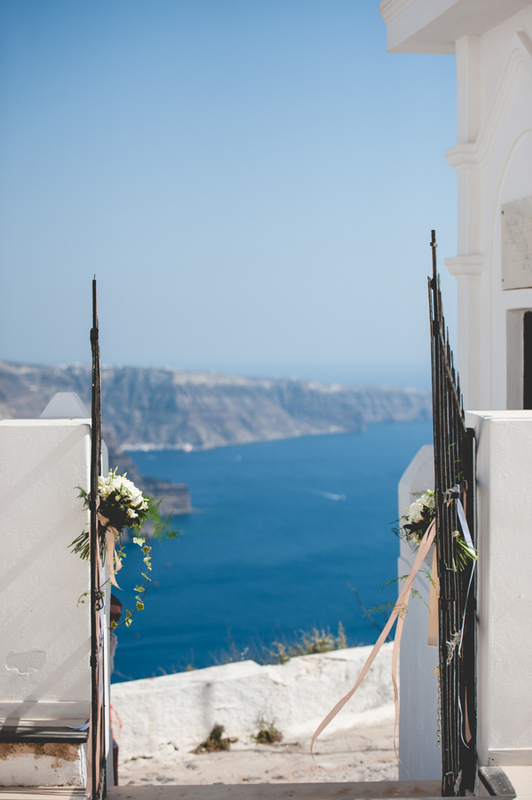 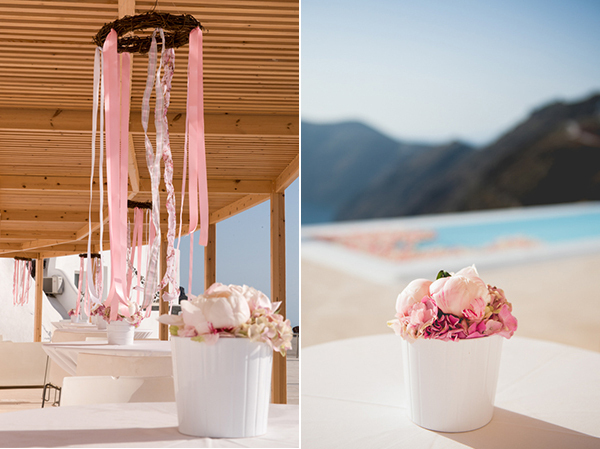 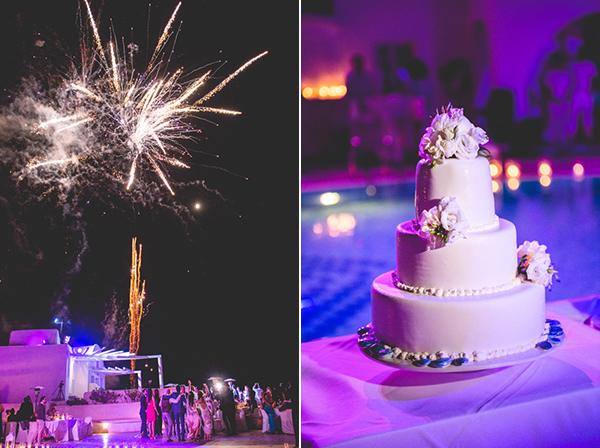 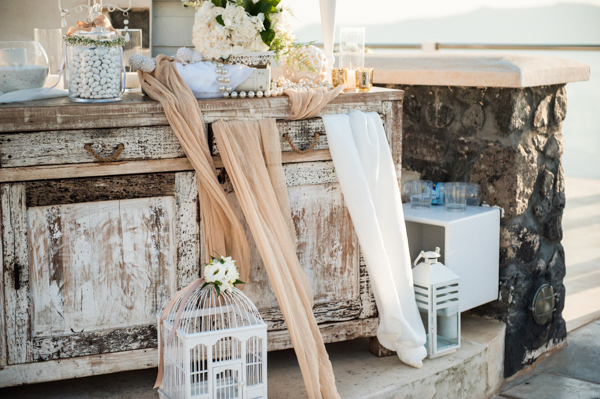 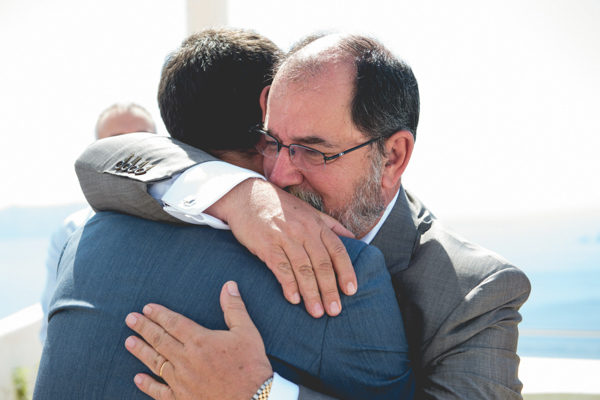 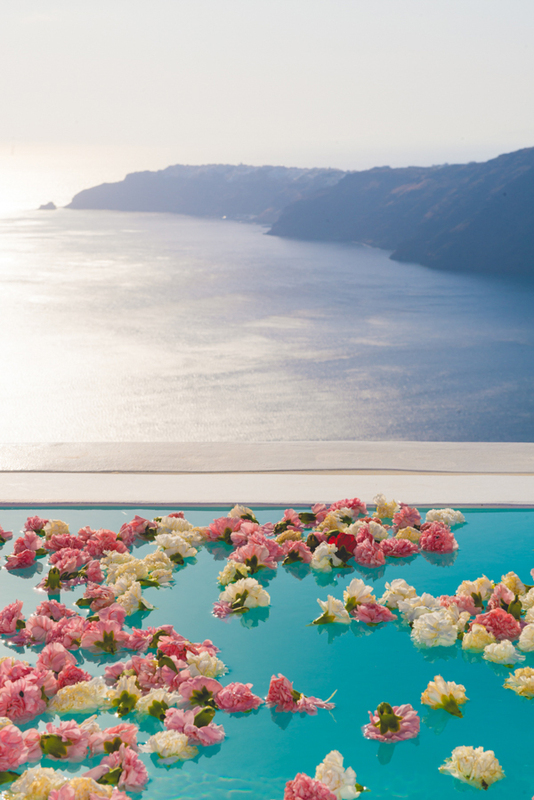 Best wishes for the couple who married in the gorgeous island of Santorini. 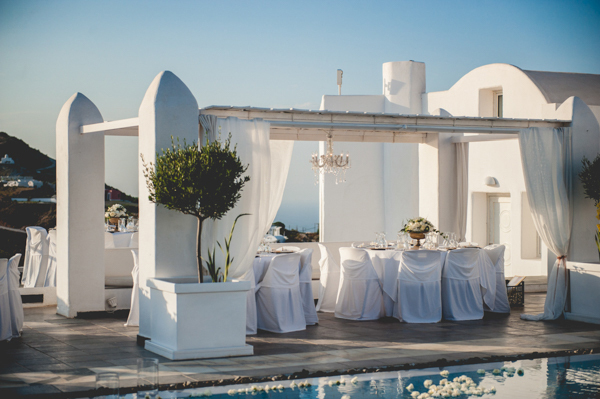 I would like to ask to what Santorini restaurant became the Wedding reception?